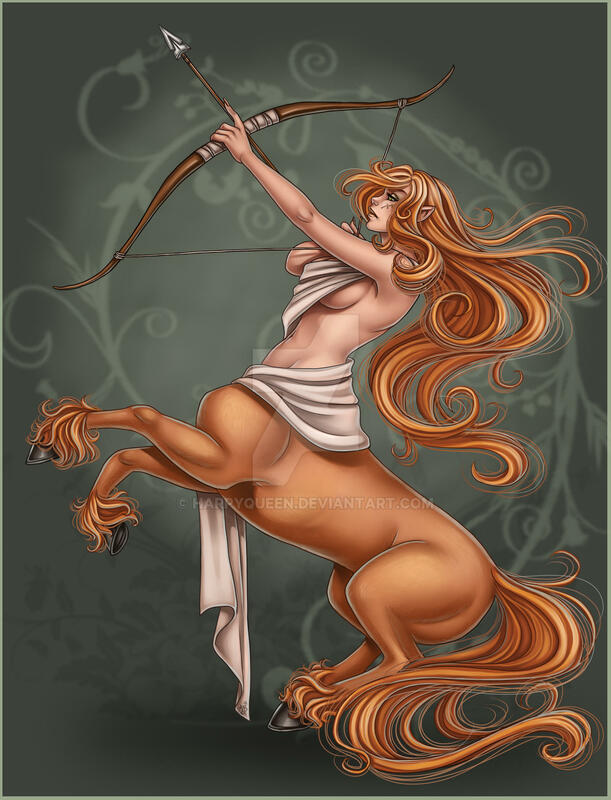 We have listed few brief descriptions of women zodiac signs. Do have a read and lets see if it matches you. 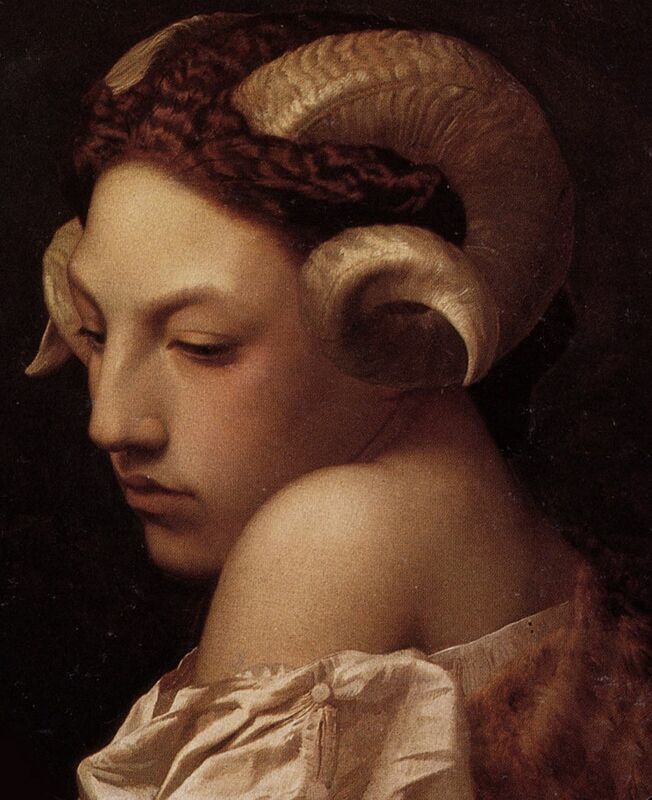 Aries women are constantly on the run and are fiercely loyal to their companions. She love adventure and sometimes filled with excess energy inside her. An Aries woman also loves to be in-charge in her relationships. She is a born leader. Taurians are very homely women and will do anything to help her partner have a good smooth life. She is hardworking and devoted to her peers, friends, and family above all. A Taurus women is super romantic when in love. A Gemini woman is a complex being. She is very witty and has great communication skills. She loves life and therefore always ready for adventures. She love to venture into new things and is always eager to learn. A Cancer woman knows how to deal with difficult situation. She is highly emotional and intuitive, but also very determined and stubborn at times. She is by nature very nurturing and caring, therefore attracting a lot of people around her. 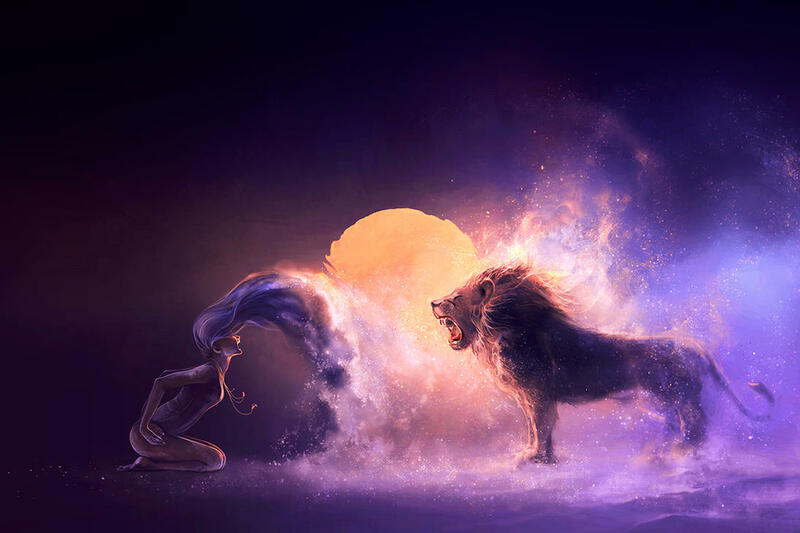 The characteristics of a Leo woman is often loud and full of energy. They love to be the center of attraction and enjoys popularity. She is an outgoing woman and is ready for any adventure. They are also very fierce by nature and passionate in whatever they do. The Virgo woman is gentle and a calm. .She can tone down anyone’s nerves with her subtle character. She is usually simple and loves to think a lot. Since a Virgo woman is practical she can often deal with the most complex of situations. Libra woman has a gift of creating a harmonious life. Libra women are very good mediators. They often get the last laugh during arguments since they don’t like unnecessary dramas. The Scorpion lady is very generous and caring towards her loved ones and tend to repay more than what she receives. She often like her personal like to be a secret and will only share unless very necessary. She is a born leader. A Sagittarius woman is full of energy and loves adventure. She gets bored easily and loves to try new things. A wonderful friend to hang around with. If you have a Sagittarius friend get ready for a fun-filled friendship. 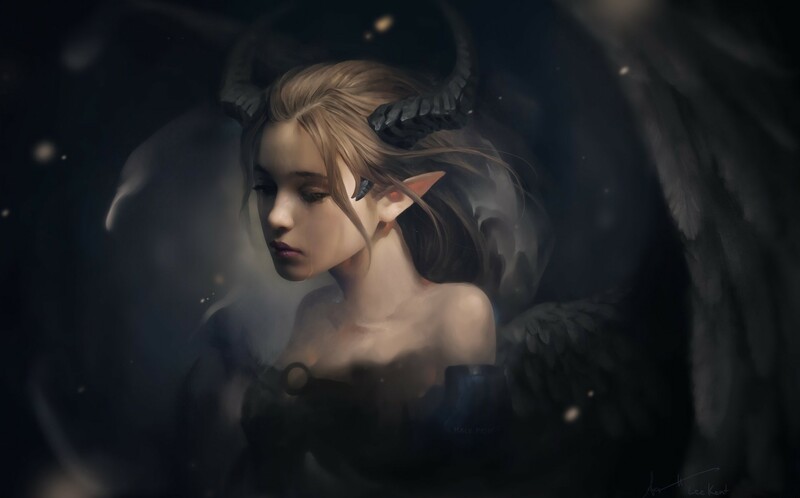 A Capricorn woman can often be misunderstood. People may think she is aloof and indifferent but that is not the case with Capricorn woman. They don’t let anyone into their herd of friendship so easily, but once they do, consider yourself lucky. 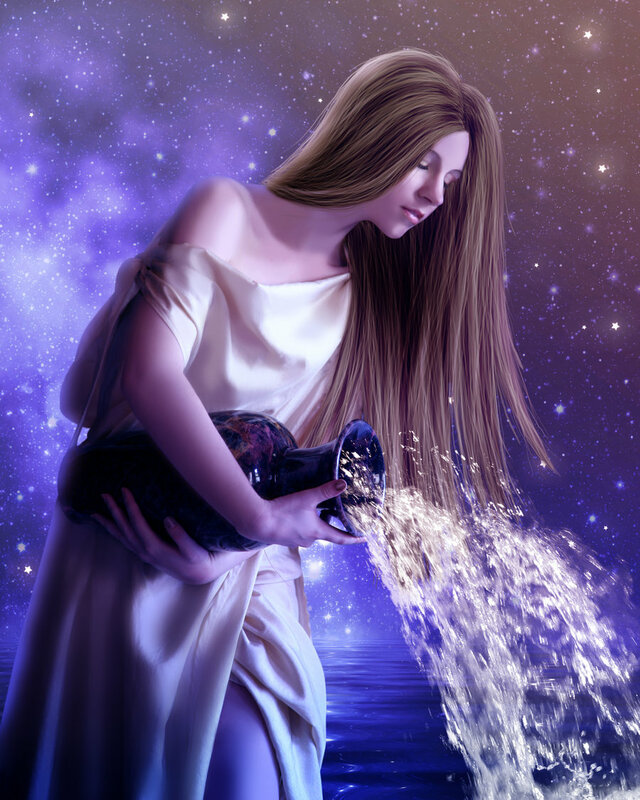 An Aquarius woman is one of the most unique and interesting person among all the zodiac signs. She is filled with innovative ideas and creativity. She will always be there to lend you her shoulders when you need it ,and often have answers to questions you cannot answer to. Pisces woman are usually sensitive and very intuitive. They are also very creative and are always looking out for spaces to express her individuality. 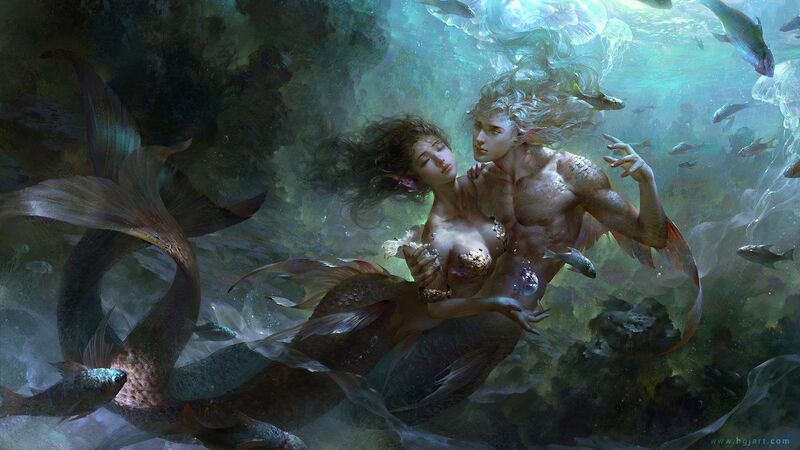 Pisces woman are often spiritual and are always ready to help people in trouble. Do you agree with our lists. Do share if you found it true.